Watch RC Scorpion crawl with life-like movement. ItÕs creepy, itÕs crawly and itÕs ready to strike. 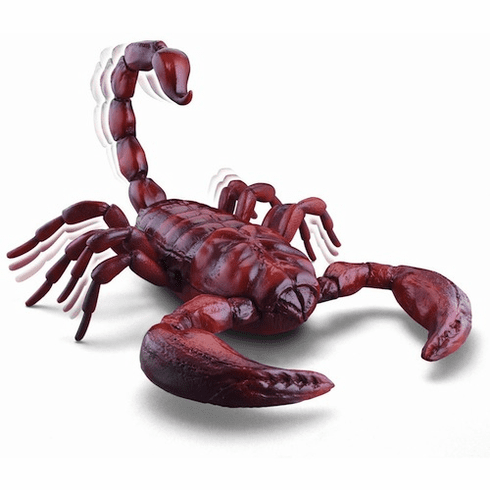 Use the remote control to send RC Scorpion scurrying across any smooth, flat surface. Go ahead scare your friends and family.